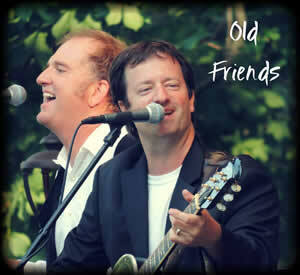 Old Friends pays ultimate homage to this amazing American duo and stays true to the beauty of their timeless songs. 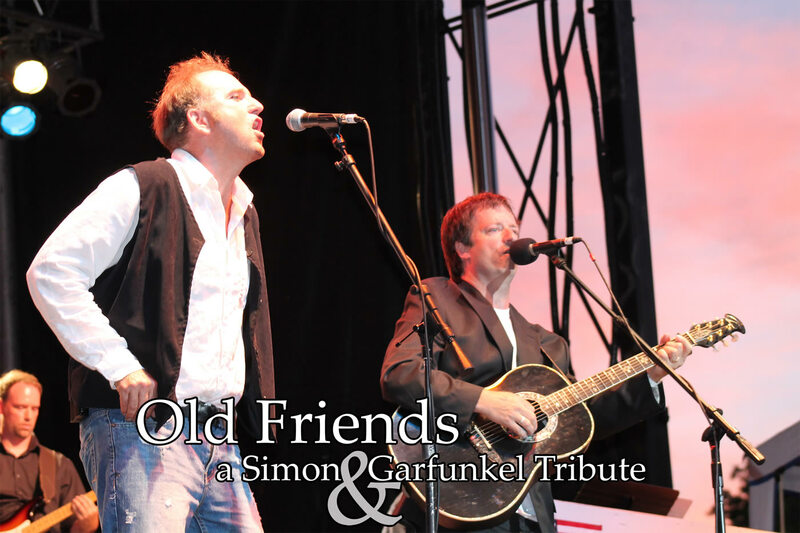 Nick and Jason's warm, blending harmonies, crisp guitar work and attention to every detail make Old Friends the premier Simon & Garfunkel tribute show. Nick Foresman and Jason Elsenheimer have been playing music together for over 30 years. Friends since the 7th grade, they began their musical careers by performing Simon & Garfunkel songs for family and friends at various social gatherings. Soon, they were getting requests to perform at all types of events such as art festivals, music festivals, churches, weddings and grand openings. Their love for music and performing led them to form a band and begin performing at local dances, parties, proms and graduations. They continued to perform together throughout high school and college and began playing the college circuit around the state of Michigan. Although their song list grew vast to over 300 plus songs and they learned and performed all types of music from classic rock to 80's pop, country to bluegrass, they always held a deep down passion and love for the acoustic, folk harmony sound of the group that got them into music in the first place. When Nick and Jason decided to put together a Simon & Garfunkel tribute band, it seemed so natural that they wondered why they hadn't thought of it sooner. They had already been singing these songs for over 25 years. So after a year of talk and nearly 2 years of rehearsing, refining the songs and working with some of most talented musicians available they were able to put together an amazing live show complete with a full 8 piece back up band, drums, bass, electric guitars, piano/keyboards and a horn section. Nick was even able to locate and purchase the exact acoustic guitar model that Paul Simon used in the 1981 concert. 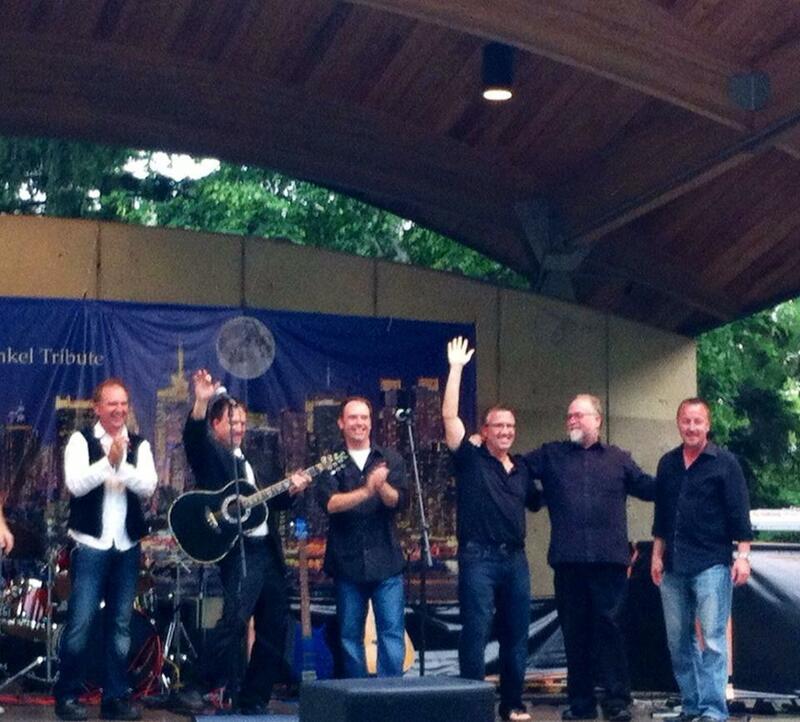 Old Friends is a stunning recreation of Simon & Garfunkel's 1981 Concert in Central Park. Simon & Garfunkel's Concert in Central Park was one of the largest and most beloved concerts of all time. Although it was attended by over 500,000 people, most of us didn't have the opportunity to attend this amazing show. This upbeat 90 minute show will take the audience back in time to that cool September night in New York City when Paul Simon and Art Garfunkel reunited for a free concert. Mrs. Robinson, Homeward Bound, Bridge Over Troubled Water, The Boxer, Scarborough Fair, The Sounds of Silence ... these are just a few of the featured songs that have made Simon & Garfunkel one of the most successful and beloved artists of all time. Nick Foresman and Jason Elsenheimer recreate this awe inspiring show with attention to every detail. They pay ultimate homage to this amazing American duo and stays true to the beauty of their timeless songs. Complete with a full 8 piece backup band, Nick and Jason's warm blending harmonies and crisp guitar work recreate the sound, look and feel of this legendary duo in their most famous performance ever. Remember the songs, remember the harmonies, remember the mood and the magic.